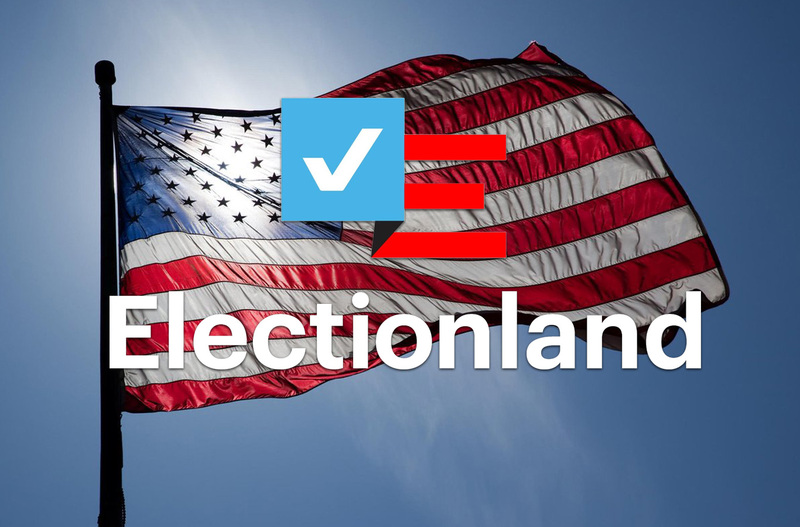 During the fateful 2016 presidential election, information powerhouse Google decided to test one of its latest and most exiting products, Electionland, in the real world. Little Warrior got the nod to field produce a segment following Philadelphia-based WNYC reporter Matt Katz as he put Electionland's real-time funtionality to the test while reporting on potential issues of fraud and voter intimidation at the polls. We coordinated with an operations center while directing and producing content in the field that became the backbone for a film about modern day news gathering techniques.